Our approach is a traditional one where the Shaykh reads from classical texts and elaborates on it, so as to provide the student with a firm understanding, context and certainty regarding the text. This is also the methodology adopted by scholars at one of the oldest traditional institutes in the world -the Grand Al-Azhar Mosque in Cairo. For updates on the classes, click on ‘courses’ to the left of the blog. Every time I come on this page a really annoying ad pops up at the on the page and covers some of the writing. Is there a way I can get rid of it so I can read everything? Thanks. Are there preferred surahs to recite during salah, if so what are they? We tend to think quantitative while what is beneficial is qualitative i.e Quality is better than quantity. I have a questions umm once my sister was studyingn and I was sleeping in our room and she told me in the morning that I was saying Quran out loud in my sleep. Should I be worried or scared for anything? Why don’t Muslims appreciate poetry and music? I really like your teaching methods and approach to teaching children . I have attended a lesson with my daughter as well. 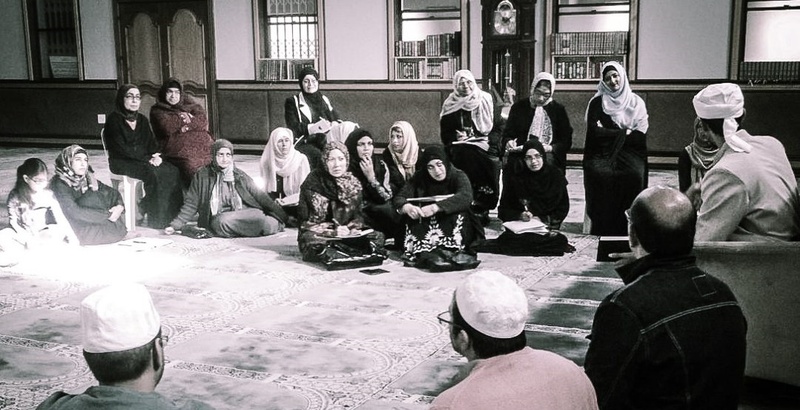 I would love to host a weekly madressa class in rondebosch (perhaps a satellite class) with one of your teachers. There are a few families in rondebosch that are interested.